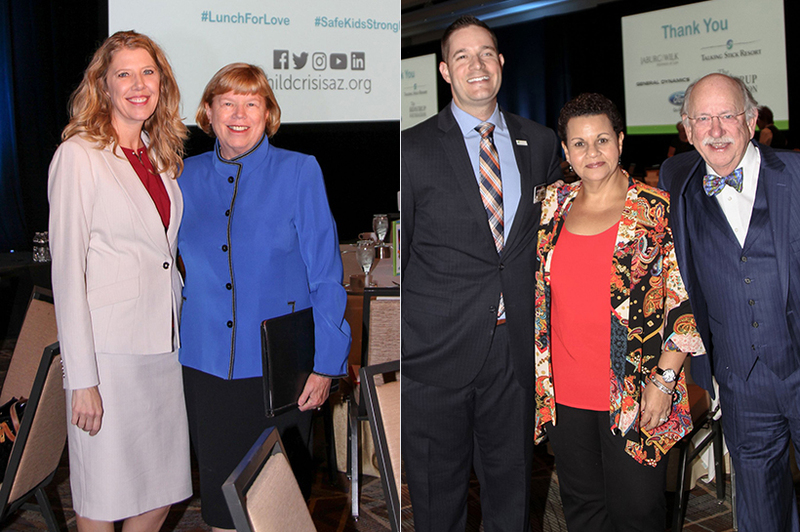 More than 500 guests attended the Sept. 26 Lunch for Love to support Child Crisis Arizona. 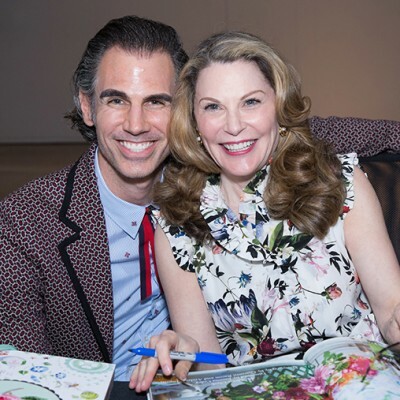 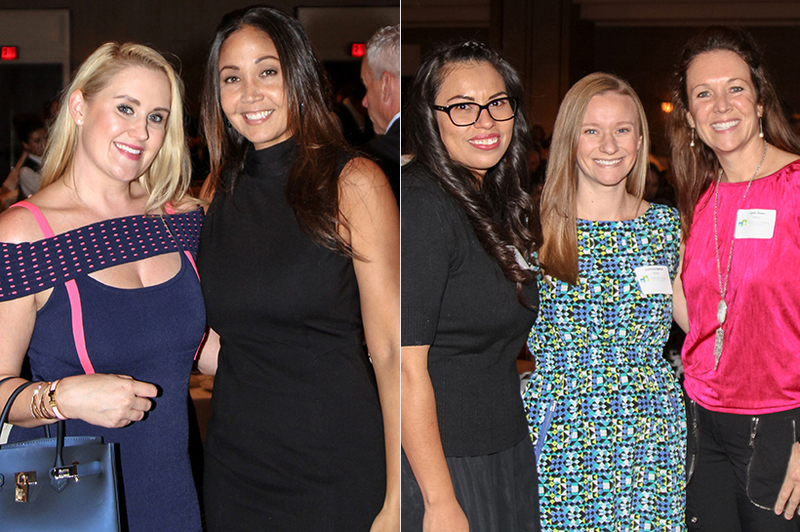 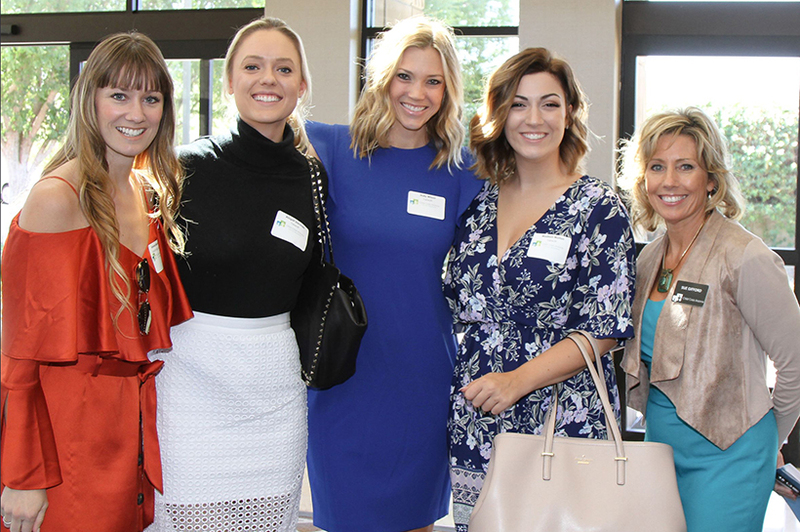 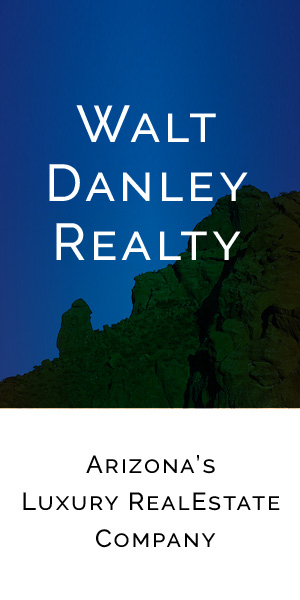 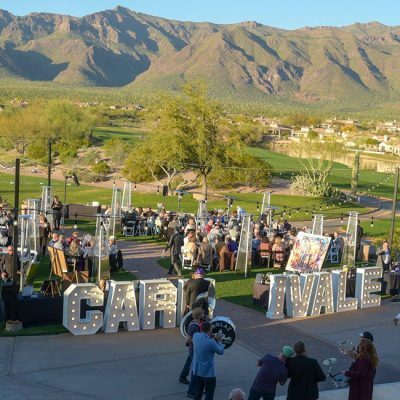 The inspirational mid-day event was held at the Arizona Biltmore and raised $500,000-plus to support the agency’s prevention, intervention and education programs. 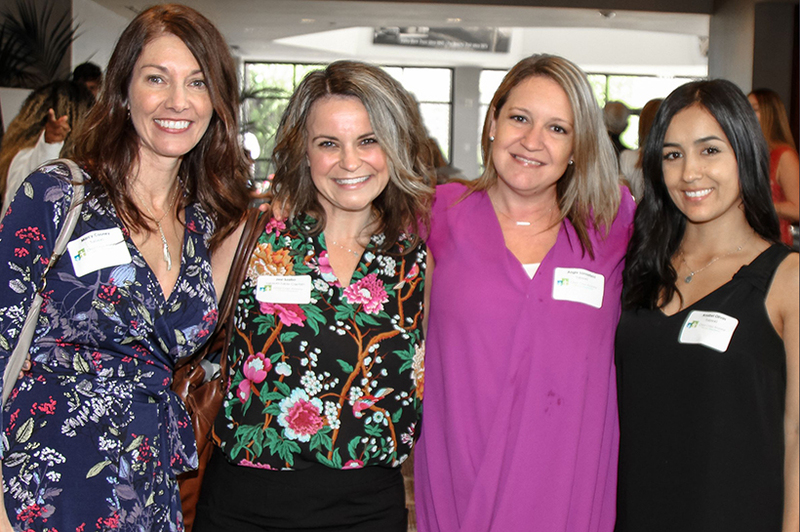 Board members, major donors, friends and colleagues heard about the Child Crisis Arizona mission and vision, as well as stories about the impact the organization’s programs have on children, families and the community. 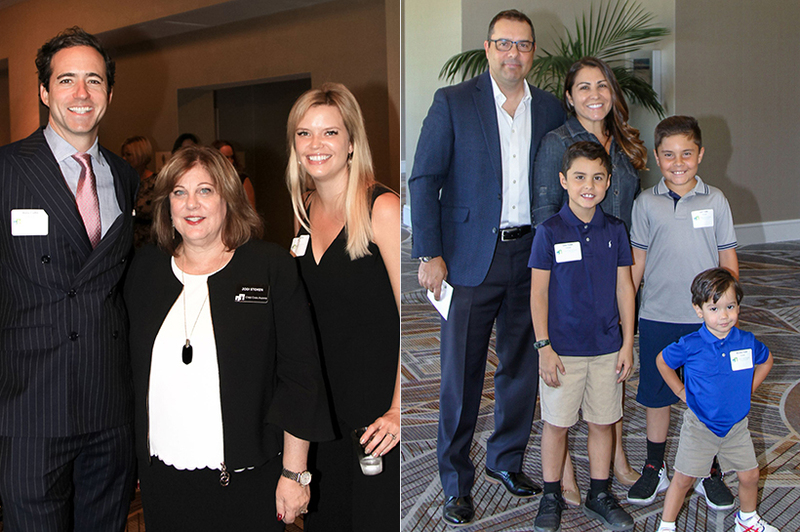 Doug Diehl, board chair, spoke about the bravery and resiliency he’s witnessed when meeting children who have suffered from abuse and neglect. 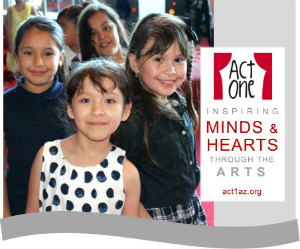 In the past year, Child Crisis Arizona provided 78,000 nights of safety to children through its Emergency Children’s Placement programs. 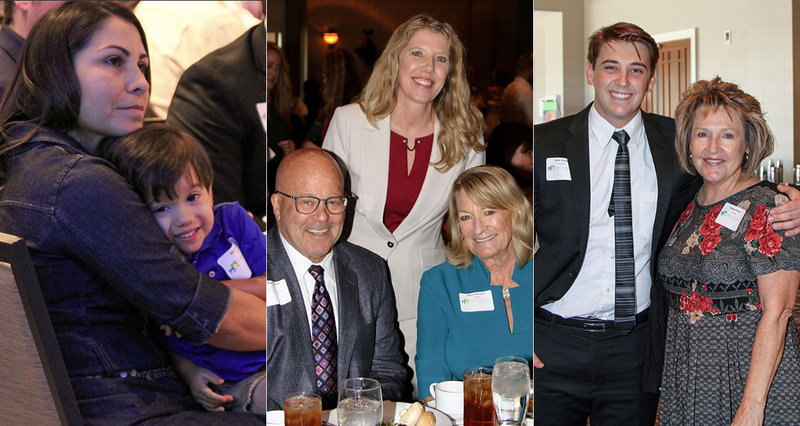 The Phillips and Yoder families, two of the hundreds of families who have been brought together through the agency’s Foster Care and Adoption program, shared their personal stories of how their lives were changed when they opened their hearts and homes to children in need of a safe place to call home. 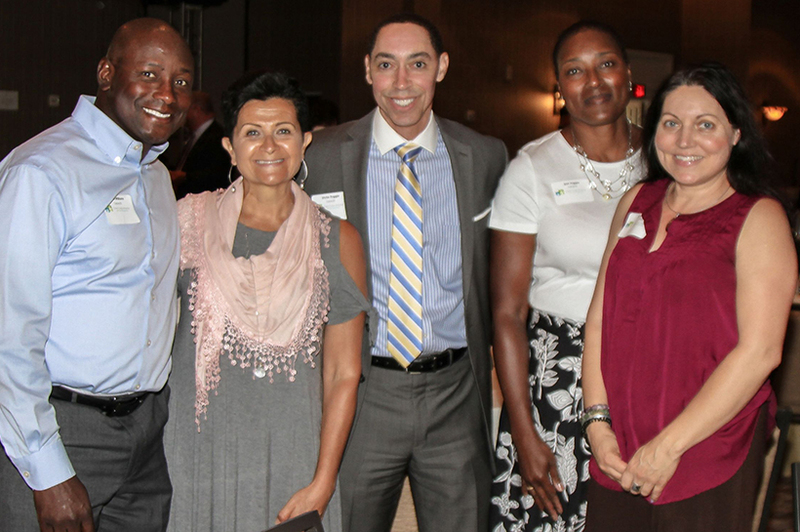 Sumaya Gonzalez, a domestic abuse survivor whose daughter was in the organization’s early education program for five years, shared how the program staff provided services, guidance and support that empowered her to rebuild her life, start a career and create a hopeful future for her daughter.